Product recommendations on the Weed Internet tend to be about the newest new—the most current iteration of semi-innovative smoking devices or novel accoutrements like golden rolling papers. But what about the things that stand the test of time and truly improve the cannabis experience? 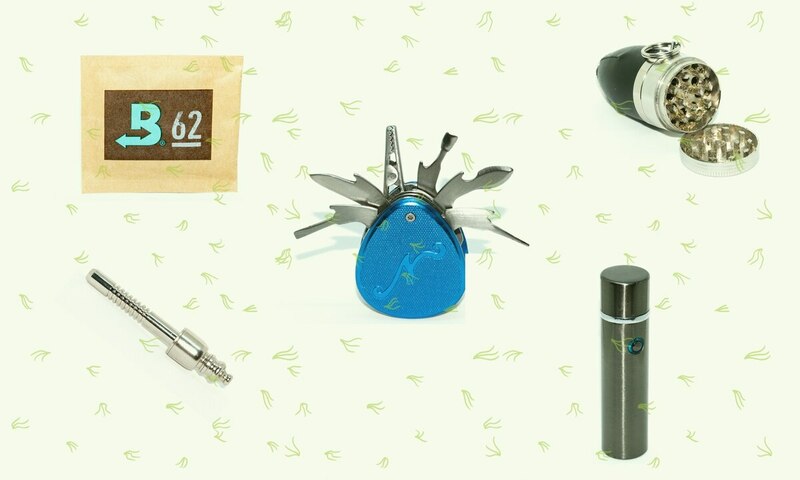 What about the things weed writers use in their daily lives? This is a list of the gadgets and gizmos that I rely on every day—and all for under $50. Of all the weed toys you can buy, a rechargeable electric arc lighter offers the largest overall improvement on the cannabis experience for the least money. Years back, arc lighters were expensive and poorly optimized for pipes. Nowadays, they've been redesigned for weed applications and are sold manufacturer-direct on Amazon for forgettable sums of cash. Saberlight's Sparq is such a device. Much like arc-welding technology, dual Tesla coils produce thin, crisscrossed streams of plasma—blue threads of energy that bridge the air in a glowing X for a clean, butane-free source of heat. Without butane's gassy aftertaste, the flavor of weed comes down the pipe with mind-boggling detail. It's an enormous improvement over your standard Bic. 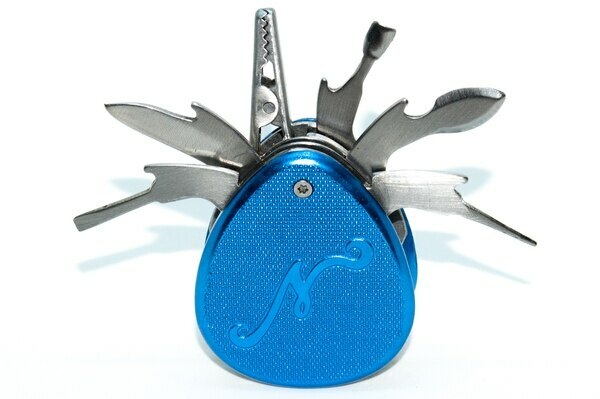 The Nuggy is a multitool that replaces all the little smoking accessories that are impossible to keep track of and less than portable when carried en masse. Need a roach clip? Nuggy. A scraper to spruce up your bowl? Nuggy. A poker to pack your joint? A knife to cut that blunt? A dab tool to spoon your extracts? 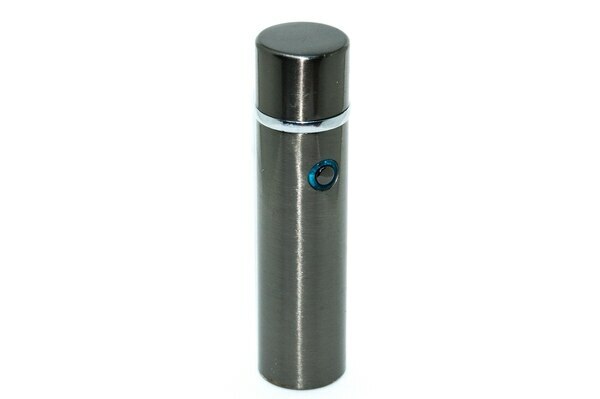 A tamper to stir your vape chamber? Nuggy, Nuggy and Nuggy. You get the picture. While the Nuggy isn't the only "Swiss Army Knife of Weed" on the market, it features a rugged build, sits comfortably in the hand and is far sturdier than others I've tried. In the spirit of making life easier by shrinking a collection of functional, everyday lifestyle tools into a sleek pocket object, the Rocket Grinder from vape makers Apollo is a plump leather bullet that grinds, stores and dispenses weed—with the added bonus of a tiny, integrated one-hitter for emergencies. 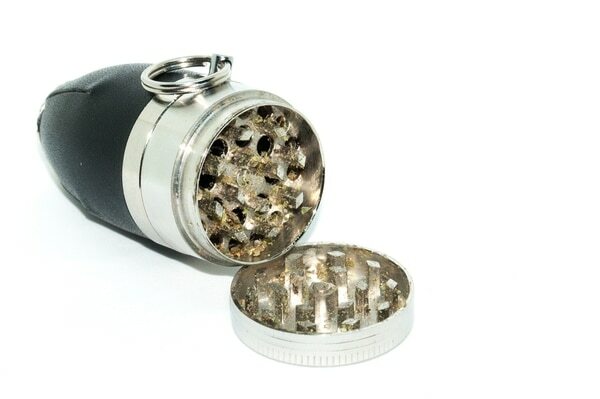 The inchwide stainless steel grinder feeds directly into the funnel-shaped storage chamber—great for filling vapes on the fly—and is capped by the pinch pipe, which screws off to dispense herb. It's by far the most discreet and diminutive grinder-to-cloud solution around. Recently, I opened a jar of Samoas x Black Destroyer that I'd harvested almost two years ago. I remembered the smell as a delicious marriage of paint thinner and watermelon Jolly Ranchers, and when I popped the lid and cracked open a bud, that's exactly the scent I got. 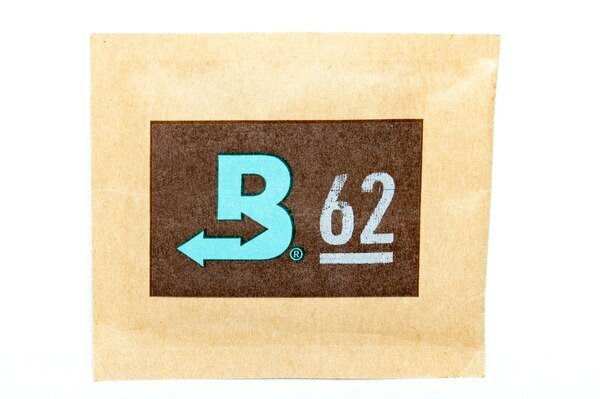 Sure, the flowers had aged a little, but because I had made a point to store them next to a Boveda pack—a little brown pouch of freshness-controlling gel that keeps your weed at 62 percent relative humidity—the buds were still a strong representation of their former selves. A good one-hitter is underrated. In my line of work, I've tried quite a few—fancy pinch pipes with disposable cotton filters, tiny tokable keychains, the list goes on. But the One Hit OneDa has been my go-to for the past few months. It features an ash catcher for filtering out the little bits that tend to pull through—a screened, bell-shaped chamber that doubles as a heat sink and unscrews for easy cleaning. 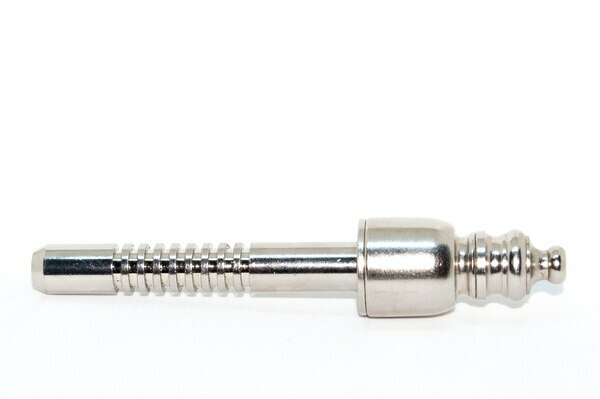 Included is a bong attachment, should you want to further filter your single-dose serving. But beware: It's made of metal, so if you use it with, say, an arc lighter, it will conduct the electricity all the way to your mouth.